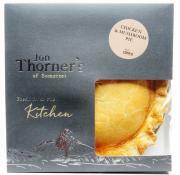 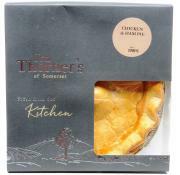 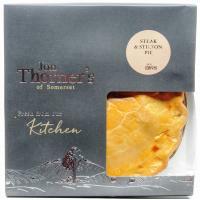 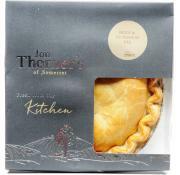 Handmade fine pies from Shepton Mallet Somerset. Founded over 30 years ago Jon Thorner's specialise in supplying locally reared meat. 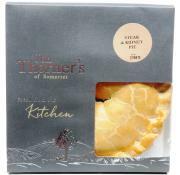 Their delicious pies pasties and quiches are made from quaility ingredients.